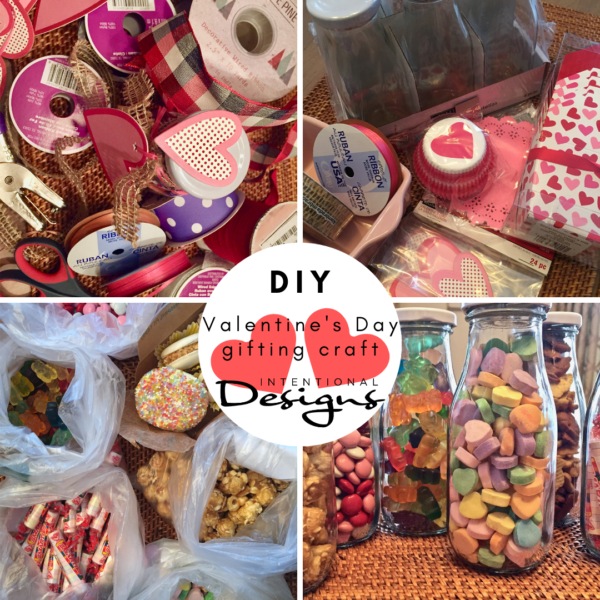 DIYCrafts has morphed because many of our readers are searching for new and innovative yet simple, fun & sophisticated DIY crafting ideas. And at IntentionalDesigns.com with our new DIYCrafts Projects, we will try our best to stay true to the idea of “simple, fun, sophisticated & low cost” projects. It’s like a great recipe if it has too many steps and ingredients I tend to make it less often. However, the simple quick recipe with ingredients I have on hand quickly becomes my go to! First, a Valentine Day Gifting Idea. 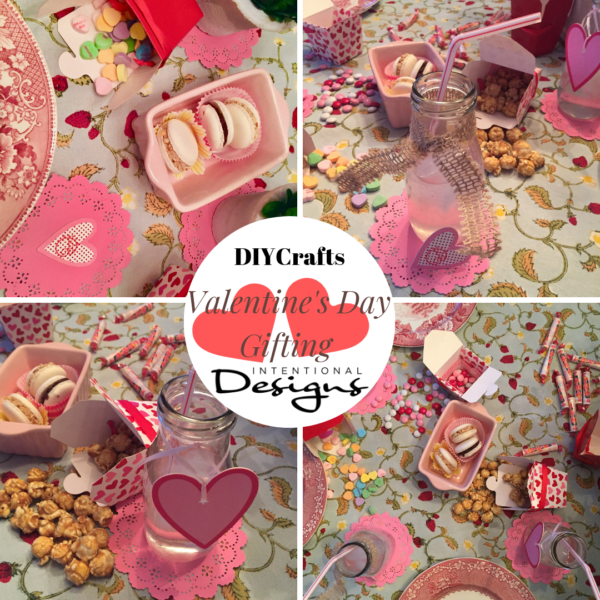 For a Kids DIY Craft, a cute simple way to combine a Valentine & Candy. And it’s an easy & quick DIY project that you will have a fun time doing together. Ashland Glass Milk Bottles holds 8 oz., Sold in a Set of 6. Glue Gun, Sizzors & Hole Puncher. After scouring the Craft Store for a fun, simple and low-cost Valentine Gifting idea, I came across these Glass Milk Bottles by Ashland that looks like old school mini milk bottles. With the shape and size, the bottles are perfect to fill with a good amount of candy. Then, how to get your kids involved in decorating them? Well, I think the sky is the limit here. But keeping things simple, I found a package of cute cut-out hearts for a personalized card/tag. In addition, a couple spools of ribbon to attach the hearts to the bottles. Finally, the fun part shopping for the candy. Shopping locally at a bulk candy store gave me the ability to further personalize the gift by selecting the perfect type & amount of candy that I know each person likes! Lastly, we just filled the bottles with candy. Then, punched a hole in the paper hearts and wrote a personal handwritten note on the back. Selected our ribbon to attached the paper hearts to the bottle. And played around with adding a little more ribbon to make a bow. Finally, we hot glued a small heart to the top of the bottle that was personalized with their initial. 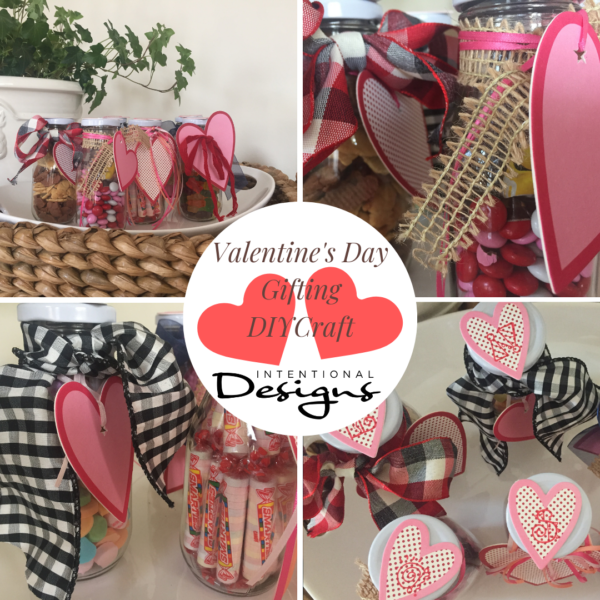 Make your own cut out hearts from good craft paper. Handwrite initials (instead of using stamp & stamp pad). Utilize Ribbon you already have at home. Secondly, have a fun Valentine party @ home! 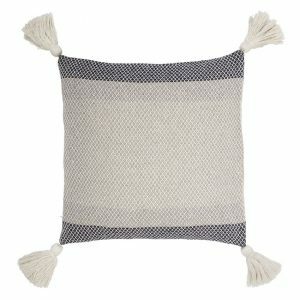 Perfect for the family or a Girl’s Night! So we kept to our bottle theme. First, we simply attached the paper hearts with ribbon as we did in the craft above. Secondly, we filled each bottle with a favorite beverage and topped off with a cute straw. Then set a beautiful table beginning with a tablecloth from IntentionalDesigns.com Home Design Shop, Strawberries & Blue. And set cute doilies on top to place the glass bottles on. Finally, for a Valentine Party Gift, we tucked a Paper Cupcake Liner inside the Takeout Containers, then filled it with personally selected candy for each person. 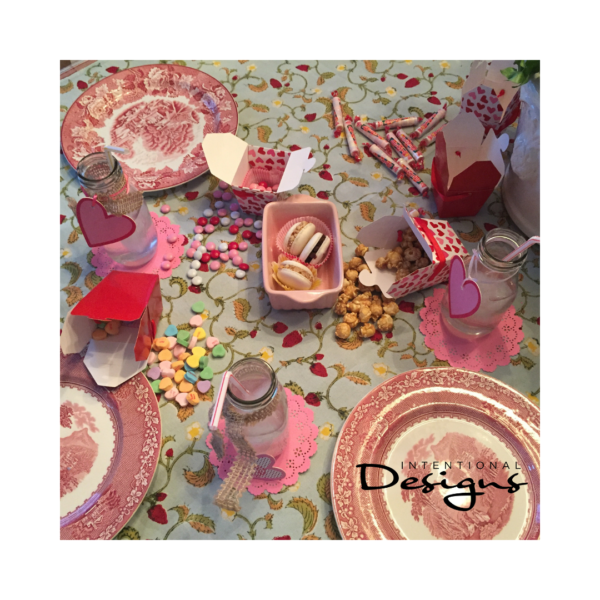 As a bonus, you can even make a place card setting by simply adding the personalized stamped heart to the top of the doily. Third, bring any leftover candy to the office in the fun Takeout Containers!